The looming row between Fine Gael and Fianna Fáil over carbon tax hikes has been kicked down the road to the summer. A renewed bid to reach consensus on how to allocate revenue from an increased tax won’t take place until July, just in time for the Budget battle. The Climate Action Committee (CAC) faced a speed-bump when Fianna Fáil rejected a draft recommendation for quadrupling carbon tax to at least €80 per tonne by 2030. However, an amendment agreed by Fine Gael, Fianna Fáil, Labour and the Green Party last night solved the impasse. It leaves the intention for the minister to set out a pathway to increase the tax to €80 per tonne in the report, but that it should only be implemented when an evidence-based plan is in place to increase supports for households and protect people in fuel poverty. A review of the impact of carbon tax on people in fuel poverty is to be carried out and a public consultation on the best way to allocate ring-fenced revenue from increases would take place. Under the plan it would be July before the issue would come before the CAC for a renewed bid to develop a consensus position “on how to allocate revenues to 2030 prior to Budget 2020”. Fine Gael and Fianna Fáil have differed on the best way to allocate the increased revenues. 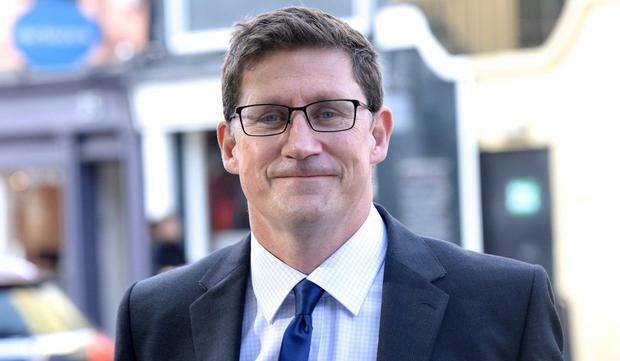 Green Party leader Eamon Ryan said he did not want carbon tax to become a “political football”. Climate Action Minister Richard Bruton welcomed the report and said he would consider its recommendations amid work on an “all of Government climate plan”.